Air Force 1 Welcomes and Encourages Customer Reviews! 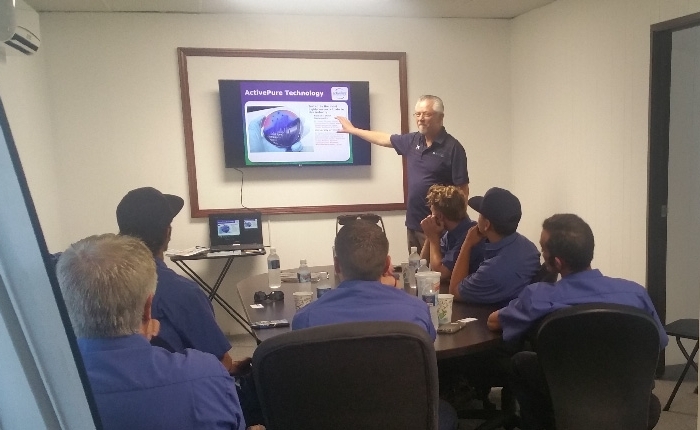 We are very committed to making sure we exceed our customers expectations! If you are a member of any of the review sites listed, we would gladly welcome your comments – good or bad – so we can improve our service to you and the entire community. Please take a few minutes to share your views with others on the site(s) of your choice! Charlie my old time friend. Always there for me when I have any air or heating problems. He’s the best! 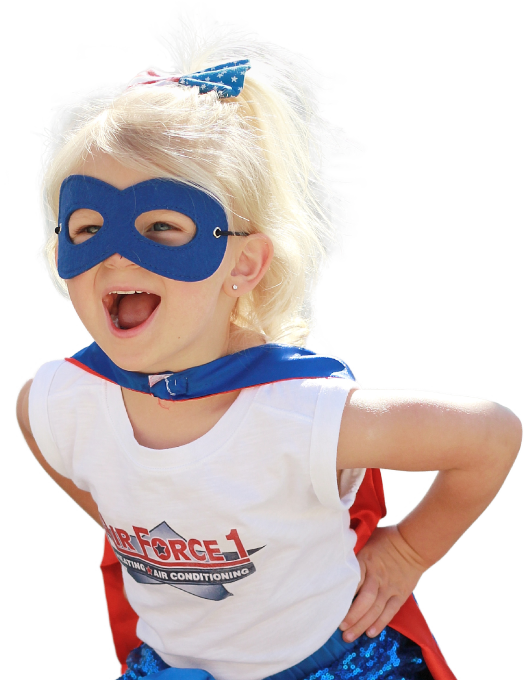 Air Force 1 to the rescue… Great company, knowledgeable and friendly staff. 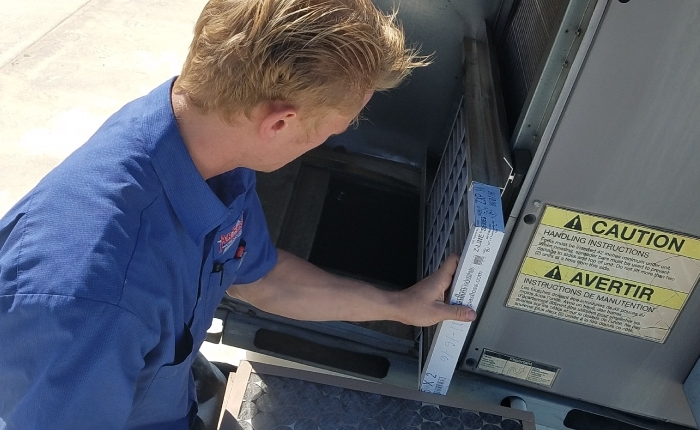 We did a complete HVAC system replacement, heat pump. 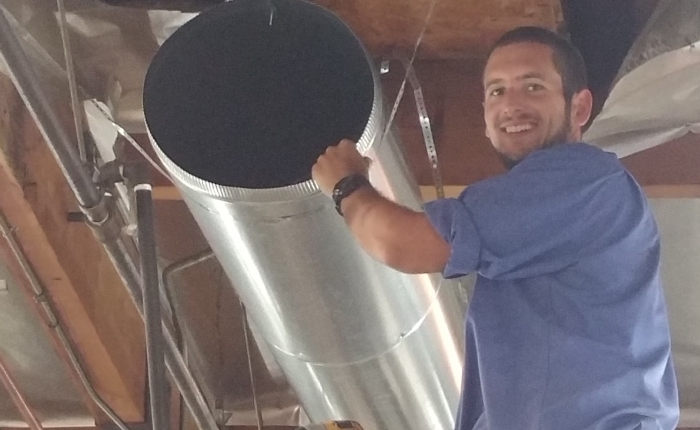 Air handler, ducts and vents, the whole process was completed in one day. These are some hard working technicians, much appreciated. The entire team did an outstanding job, went above and beyond our expectations in all facets! 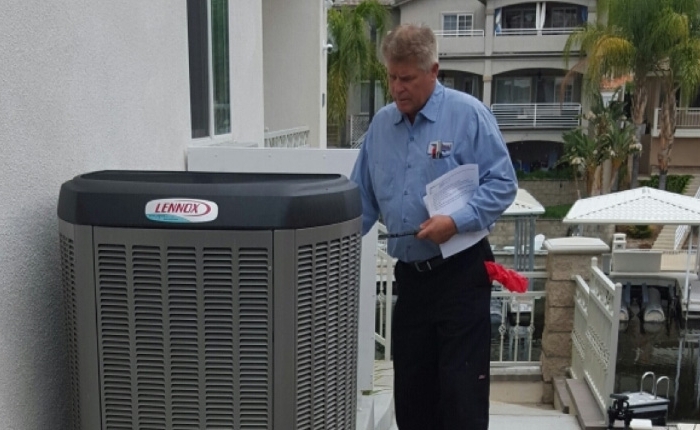 Air Force 1 did a great job on the installation of a new Lennox elite series heat pump system. 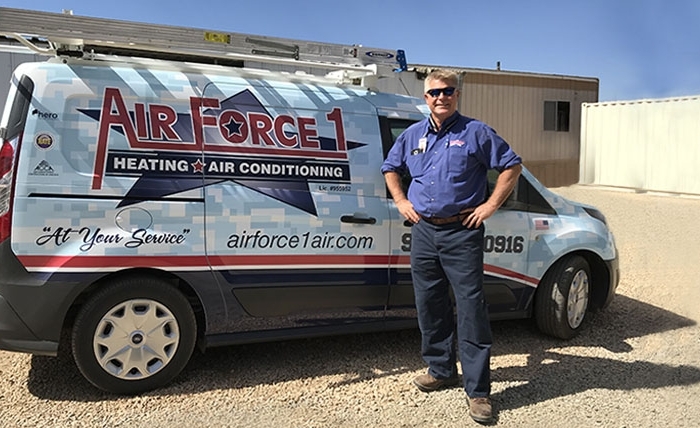 I can’t say enough good things about Air Force 1 Plumbing, heating and air. There employees are extremely knowledgable and friendly and I would absolutely recommend them!! The 2 installers and the electrician were courteous, professional and conscientious to keeping the work area and access halls protected and clean. The estimator was knowledgeable and very thorough in explaining the analysis and recommendations. Financing program was simple and affordable. I am glad Air Force One technicians are busy and grateful that they are so efficient. We had to install an entirely new system. 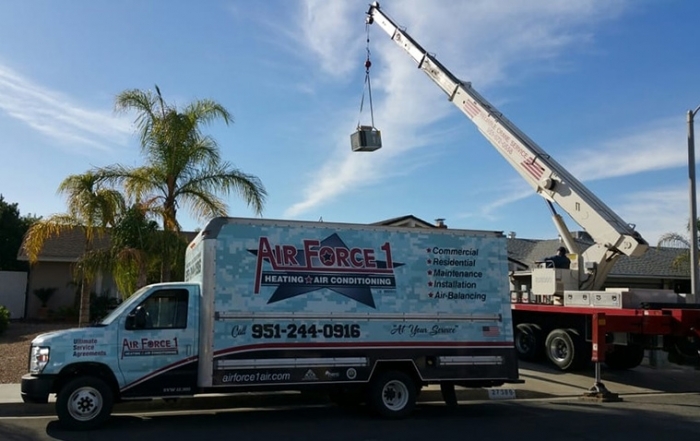 Air Force 1 Plumbing, Heating and Air Conditioning did an amazing job. 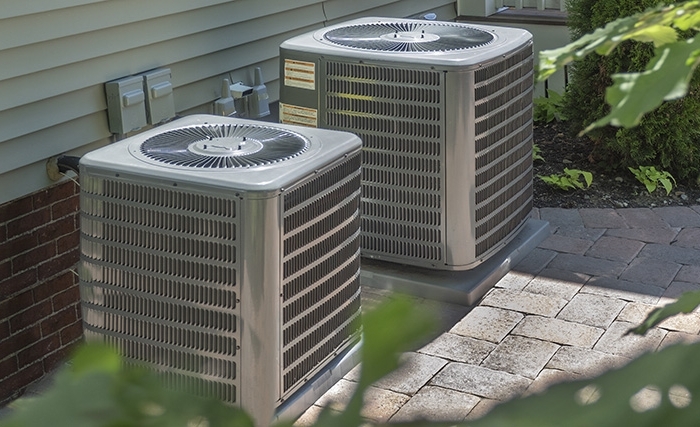 They are professional, courteous, patient (with all of our questions), timely and delivered the exact service they promised. These guys went above and beyond. They cleaned up so well after themselves that you would have never known they were here. Just one example of the many fine touches they put into their service. 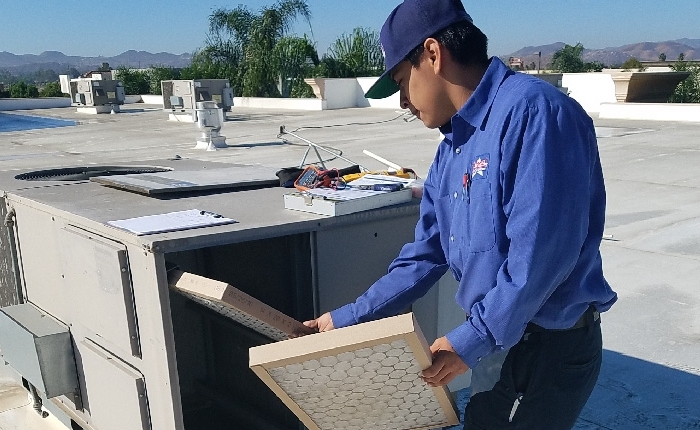 If you have any heating or air needs in and around the Temecula Valley area, we can’t recommend this company enough. Thank you Chris, Charlie and the entire crew! I would call them again. I’m so happy with the work. We have been extremely impressed with this company from the initial bid to installation day. The employees are punctual and professional. 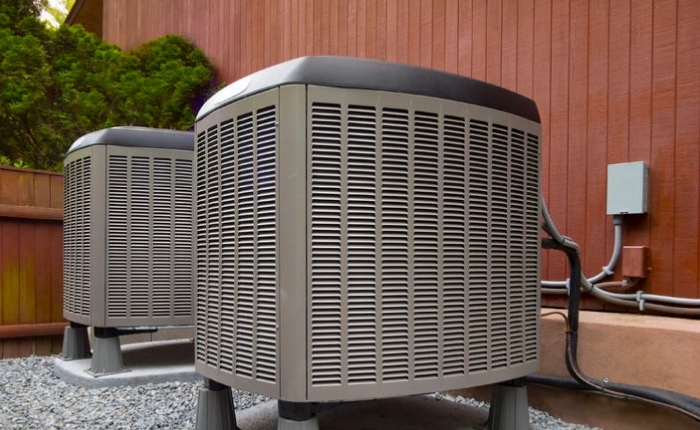 I highly recommend this company for your heating/air needs. 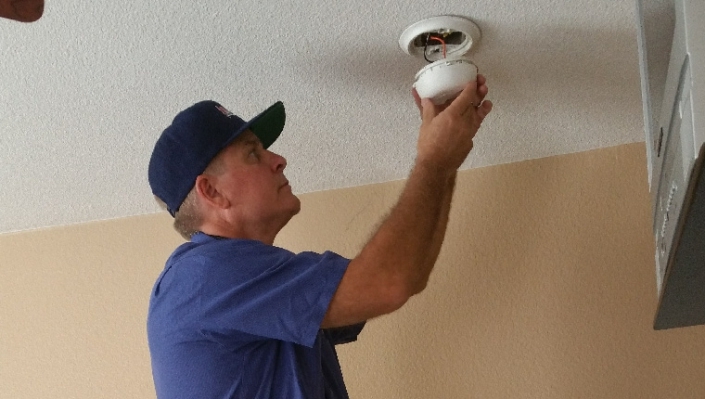 We needed help get the air conditioner to work and cooling and we received next day service. What a relief! Air Force One has always provided first rate service for my A/C. I moved to Canyon Lake in 2003, and have used their services since then. I have zero complaints. They know their stuff! 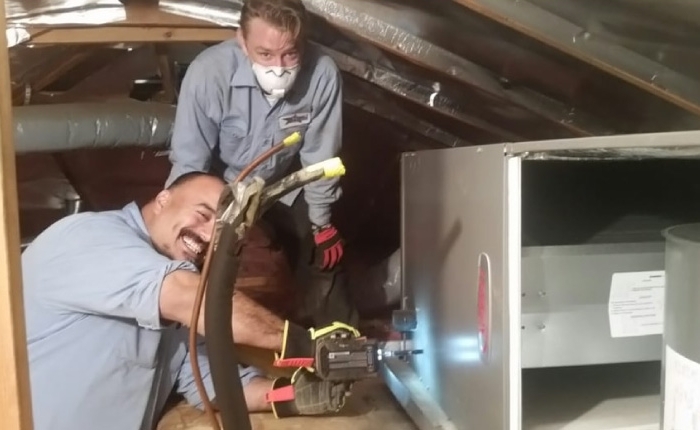 Honest Company… They were on time and fixed the problem very quickly. Everything is working great now! Definitely recommend them!!! Great installation, uses and reasons explained well. Chris, Florie and Alex did a great job. 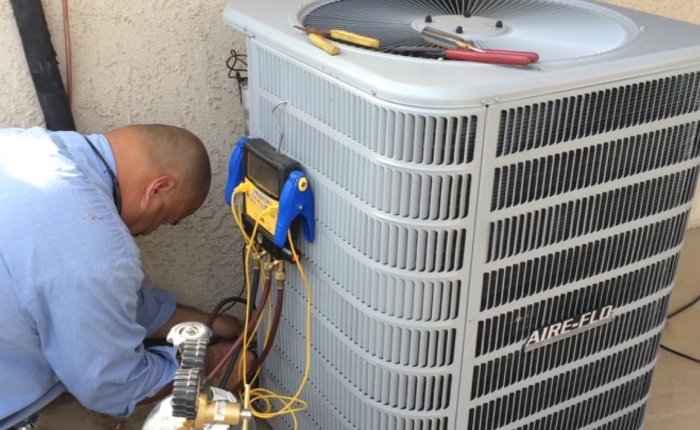 Technician was top notch and worked out my AC problem in a timely fashion.